Camp McCoy was first formed as the “Sparta Maneuver Tract” in 1909. 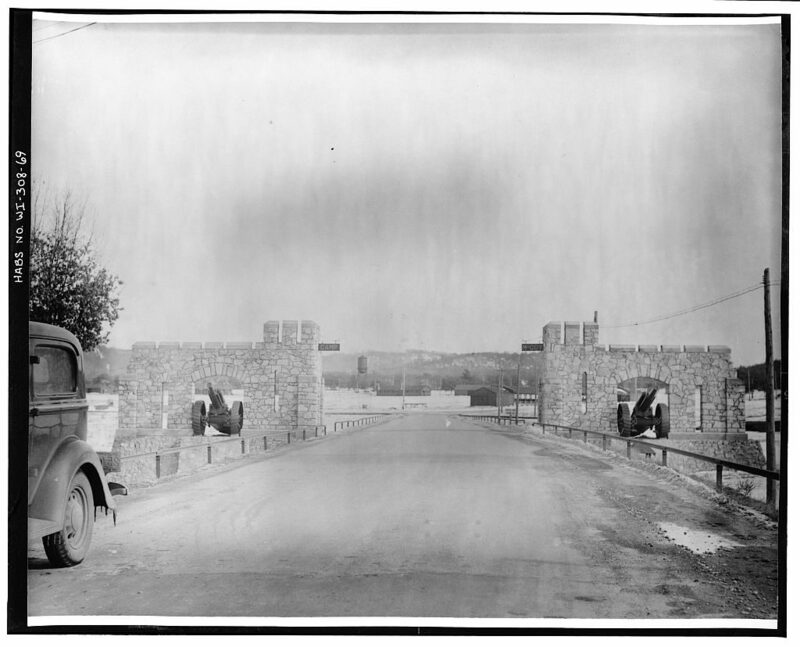 It became Camp McCoy” in 1926 and since 1973 has been “Fort McCoy”. In 1945 Camp McCoy was designated a reception and separation center for U.S. troops. 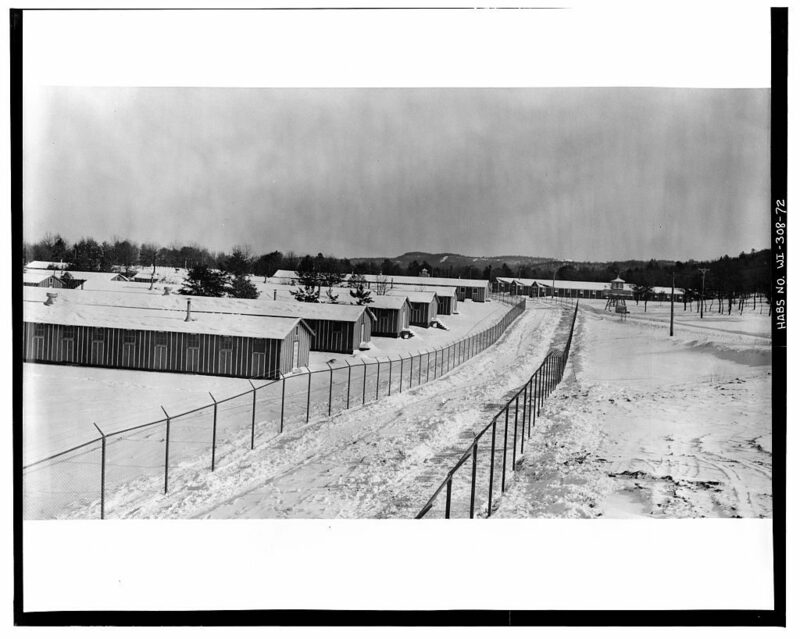 In 1946 the last of the prisoners of war from World War II left Camp McCoy. Camp McCoy, now Ft. McCoy, has been in constant use since its inception and is currently used by the military as a regional training center.